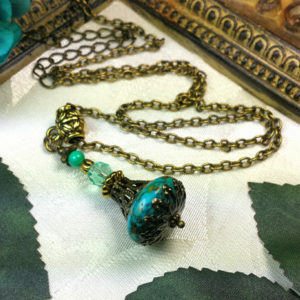 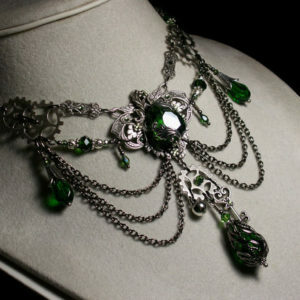 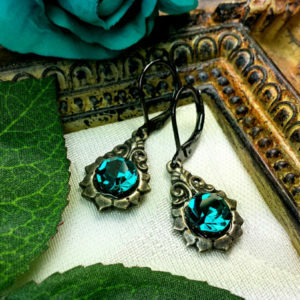 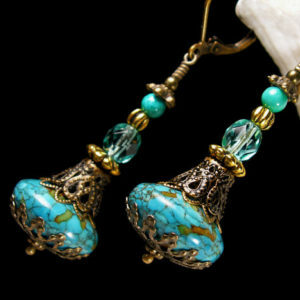 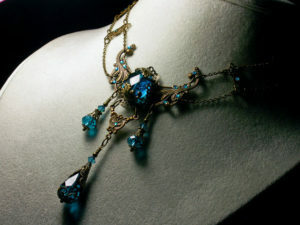 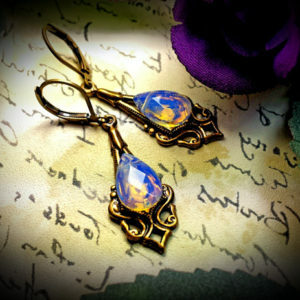 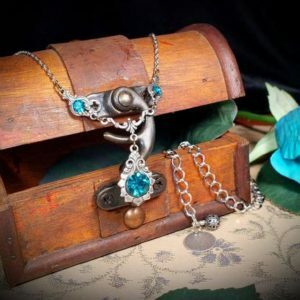 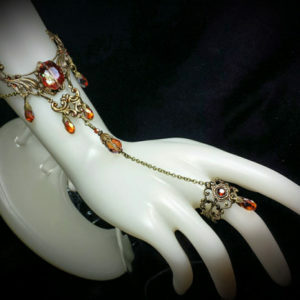 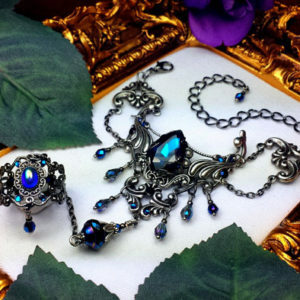 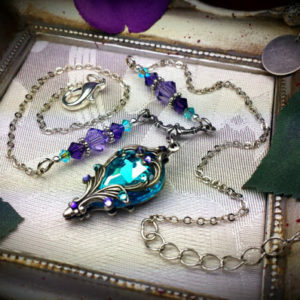 Creating Vintage Victorian and Edwardian Style Jewelry, is our passion! 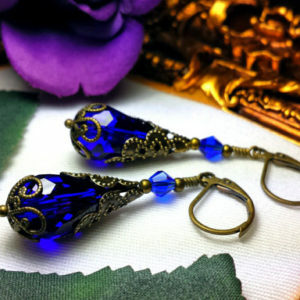 brass and silver filigree, beautifully capturing the Vintage Style ambiance. 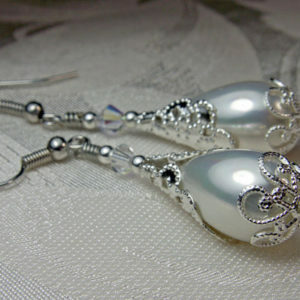 we specialize in making YOU feel elegant! 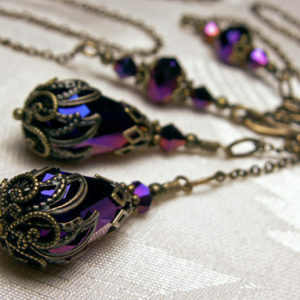 or the one you love. 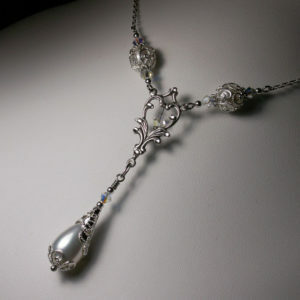 Let us create something wondrous for you or the one you love. 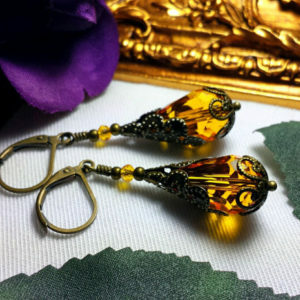 Just Contact us to make your request. 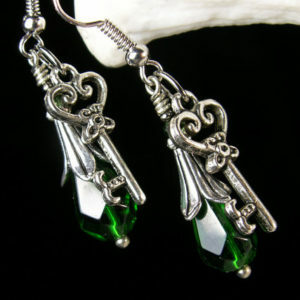 Visit us on Facebook for our NEWEST CREATIONS! 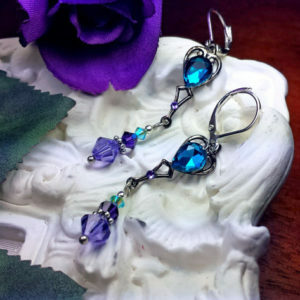 Visit our Etsy store to see more of our jewelry creations.